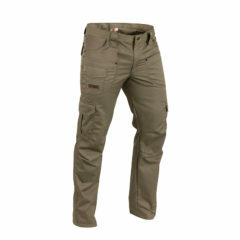 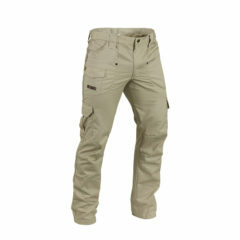 Our relaxed fit Cargo pants has the same daring nature as our popular Camo combat pants. 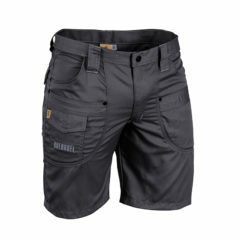 Manufactured in durable fabric and strengthened with various metal studs. Featuring top stitched seam detail, nine pockets and wide belt loops renders it perfectly suitable as work wear and adventure wear. 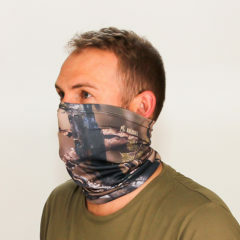 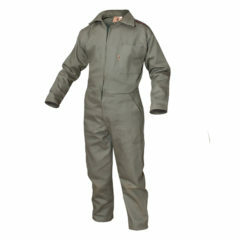 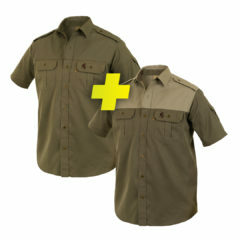 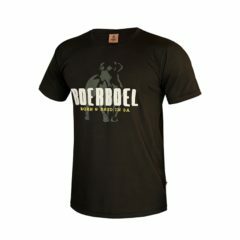 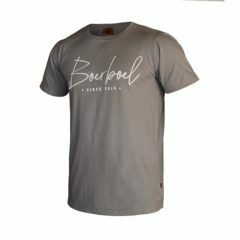 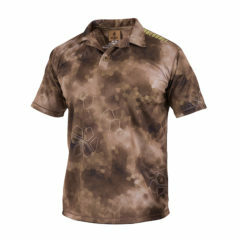 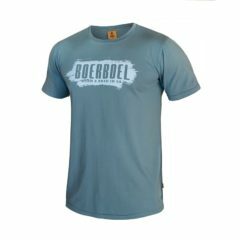 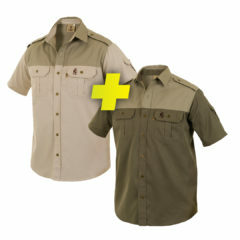 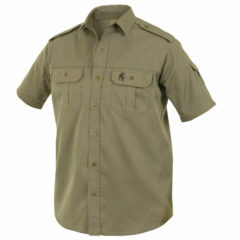 This stylish garment provides comfort in the bush or any leisure time occasion. 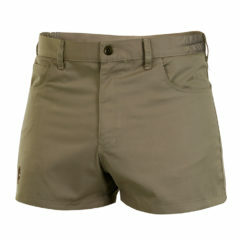 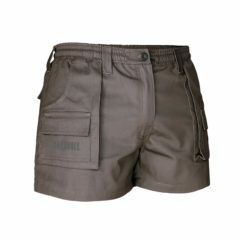 Our relaxed ﬁt adjustable shorts has the same daring nature as our popular Camo combat pants. 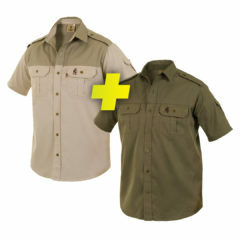 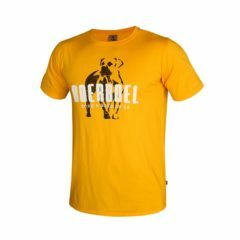 Manufactured in durable cotton blend fabric and strengthened with various metal studs. 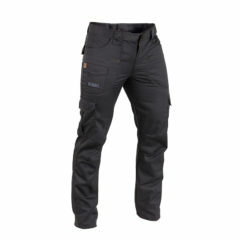 Featuring top stitched seam detail, seven pockets and wide belt loops renders it perfectly suitable as work wear and adventure wear.